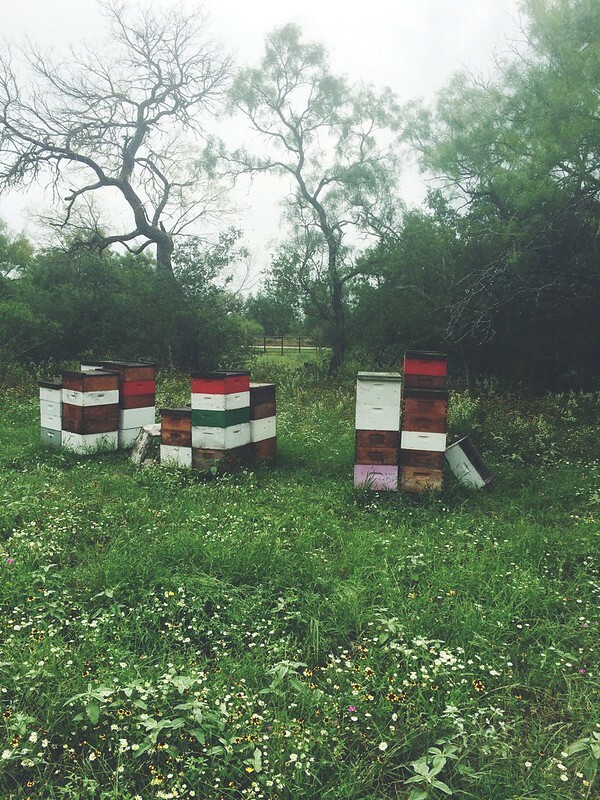 Above: Littlefoot – a new bee yard established Spring 2015 in Frio County. The Mesquite tree in the background on the left was struck by lightning several weeks ago. 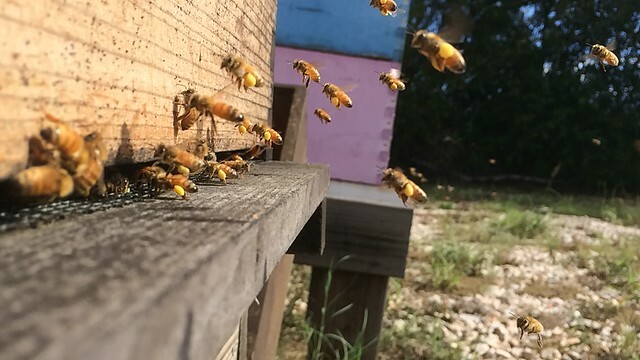 Luckily, it did not fall towards the hives because that’s been one of the highest productivity yards this year so far! It has been the strangest spring ever in many ways. We’ve had plentiful rain filling up empty stock tanks and raising lake levels and things are greener at the end of June than I’ve seen it in the twenty years I’ve lived here. What a spring. Over all the bees are doing well and honey making is happening in bits and pieces. While some yards are heavy with activity, other yards are doing next to nothing. That’s why we spread out our 170 hives…just in case. 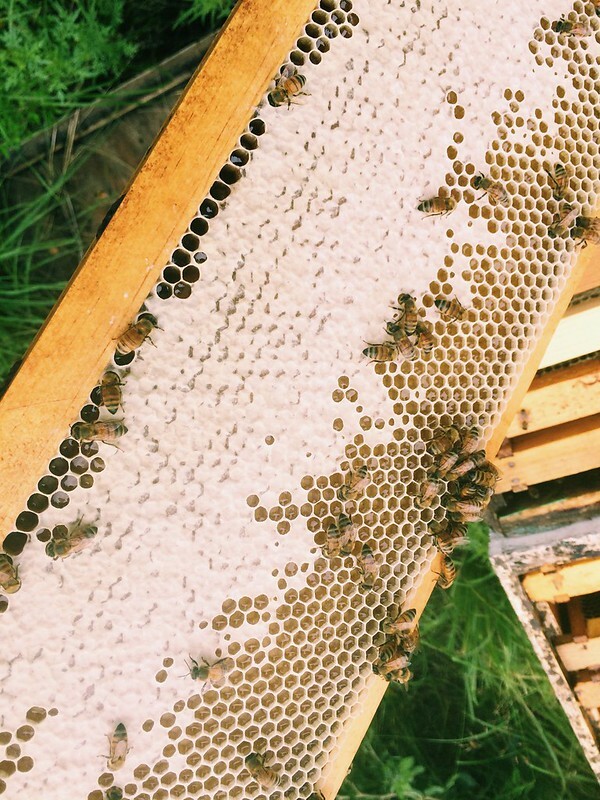 Below is a look at some gorgeous honey we are letting sit on the hives a little longer so the bees can continue drying it. Lots of moisture this year! 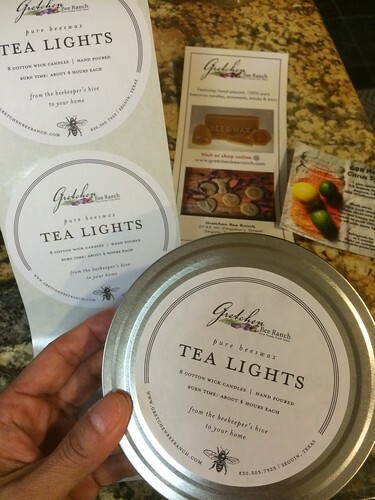 We have pulled just a fraction of what the bees made and with the timing (if it is just right), Mark just told me at lunch there is a chance we may get some Mesquite Honey this year after many years of going without one of our all-time favorites – woo! hoo! Seriously, I love that honey for it smooth, smokiness. Let’s hope it happens after all. With each year since we formally established GBR, the business has picked up and the opportunities have also. 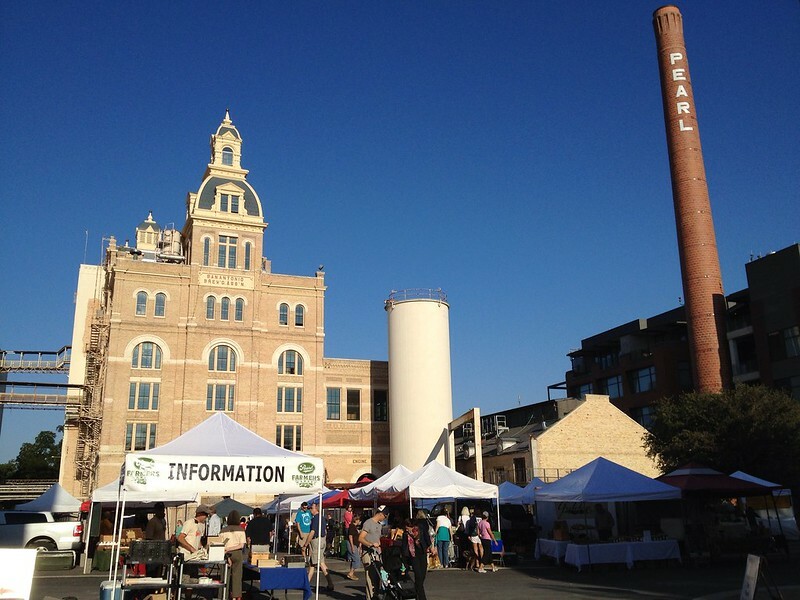 Last year when Mark was elected President of the Pearl Farmers Market Association, we had no idea the amount of time and energy it would take and what it would take out of us both. We planned on longer hours and some hard work but it has been more like what we planned for and then multiplied by 20. We have learned so much at market and have made so many friends amongst our fellow vendors as well as our customers, but the time had come to make a change. Not only are we physically exhausted doing both weekend markets on top of a very full 5-day work week, but we are just not as young as we were and the pace is insane but maybe that’s just us because that’s how we work. We give it our all. You know we lived and breathed bees and somewhere along the way, market out-weighed bees in terms of workload. There are so many projects we want to pursue but haven’t had time to carry out the work. There are so many exciting new products we want to roll out but there’s prototypes, testing, packaging, marketing – there hasn’t been enough hours for us to do any of that the way we want to so now we re-focus. 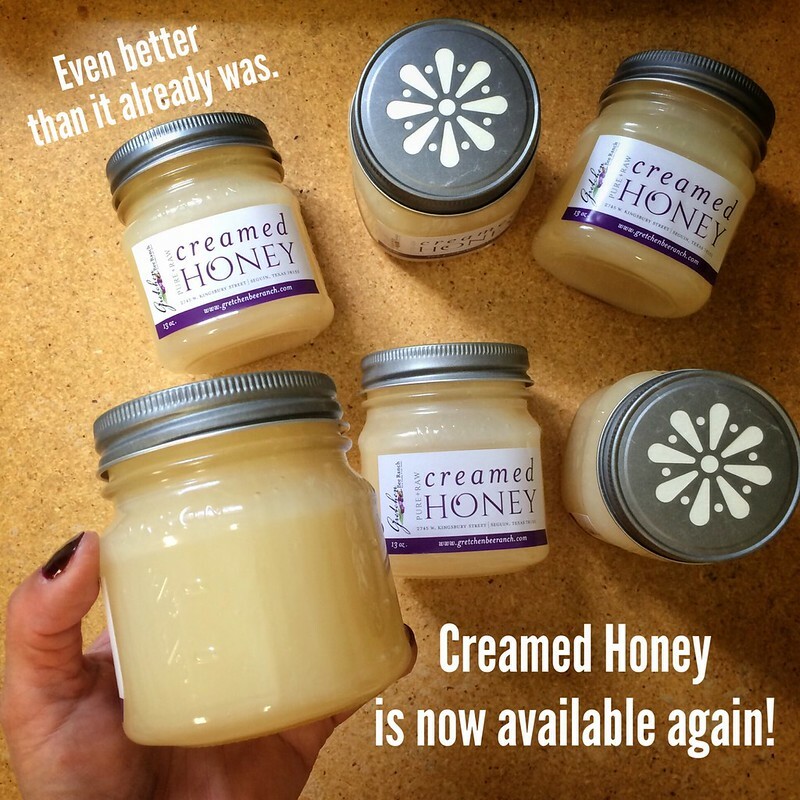 Improve the process for making our popular Creamed Honey. Done. 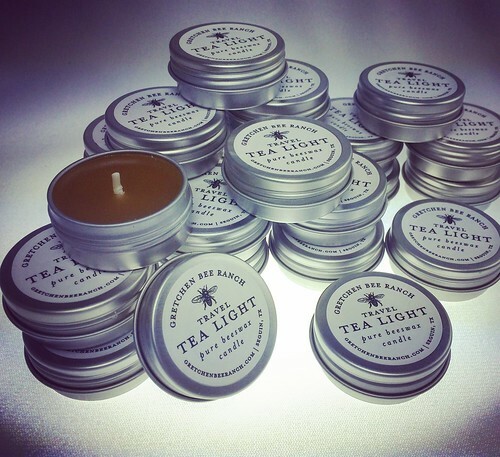 Begin making the new beeswax products we’ve been meaning to try – like extra tall Bee-Day Candles. Done. 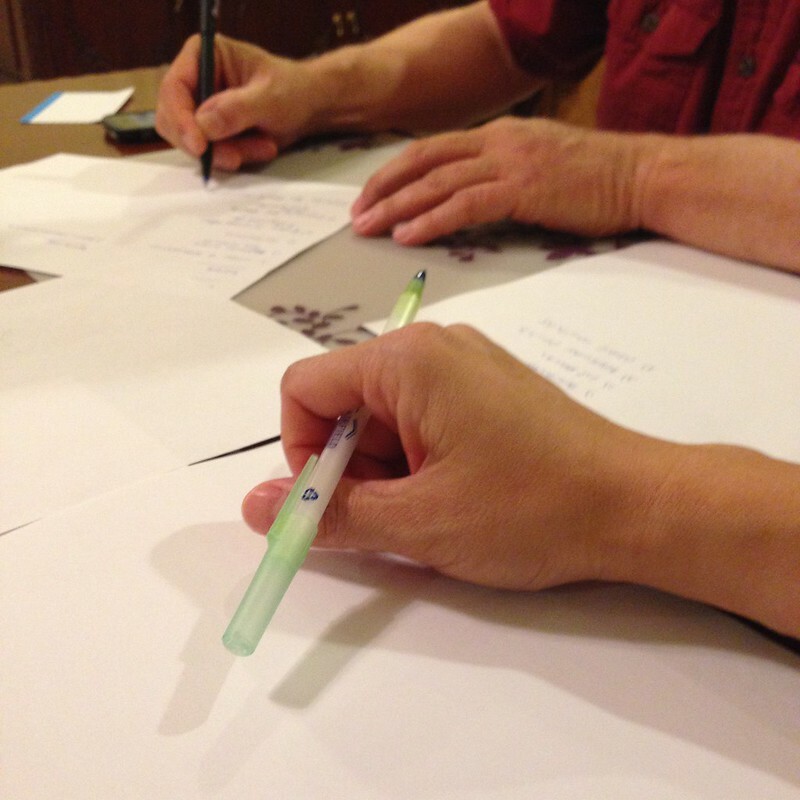 Brainstorm and plan out the next chapter of GBR – not just new classes and new products but also some down time for resting, returning to church and seeing more of our family members. Done. It feels good to take some steps to focus on what we want to do and where we want to do it. More of GBR at the Bee Ranch. We’ll still do occasional shows but the primary focus will be right here at the home we love so much and have spent so little time enjoying. We hope you stay with us and see what is next for us. 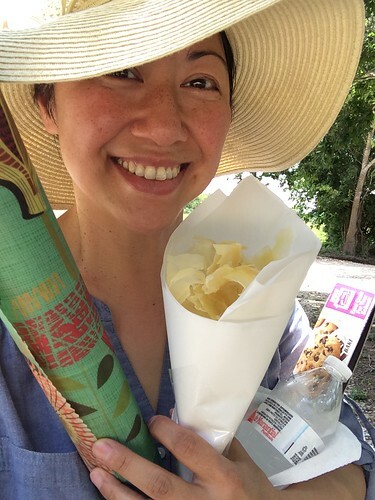 One of the exciting goals I have for myself is a return to this beloved Bee Blog of ours that has been neglected like many other things we hold dear. Here’s to a new chapter! Or Version 2.0 as a friend put it. Another chilly night in Seguin so we now have two heaters running in the honey house. 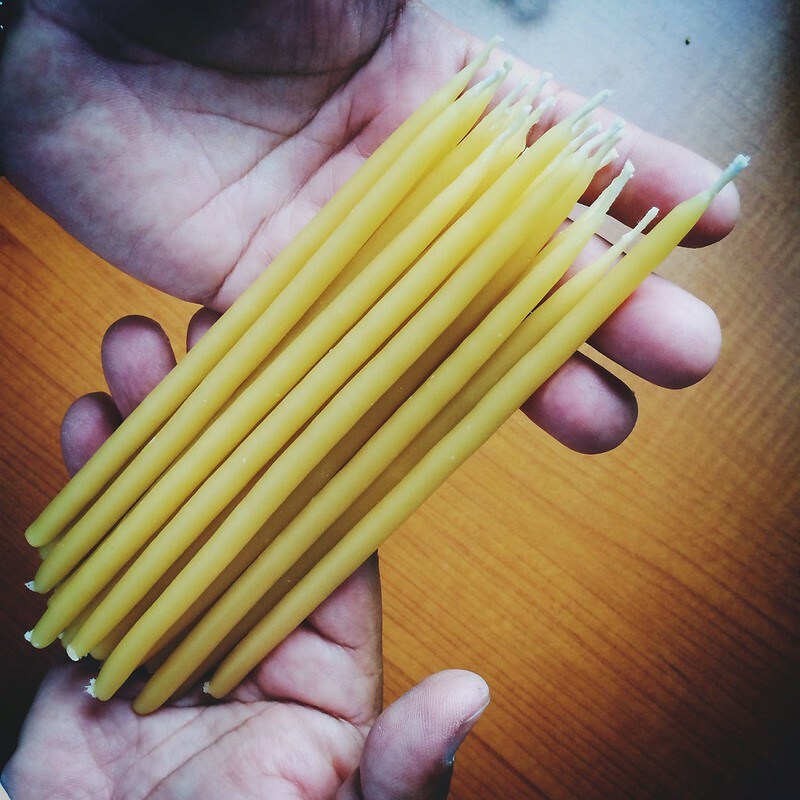 This keeps the candles from cooling too quickly, which can make them brittle and break when removed from the mold. 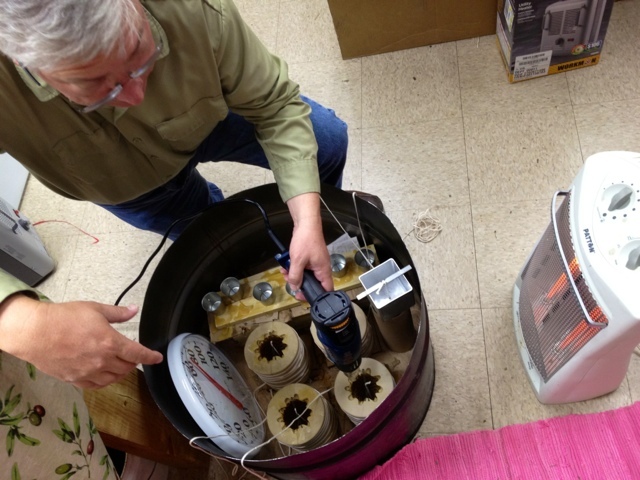 Mark likes to keep the temperature constant around 100 and then slowly decreased the heat after letting the candles set overnight in the honey house. 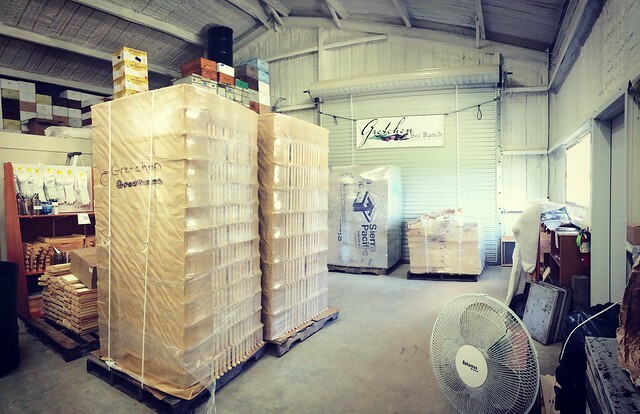 We continue to prepare for the Yulefest event on Sunday at the coliseum here in Seguin. The honey is pretty much ready but we need as many candles as Mark can make between now and Saturday night. 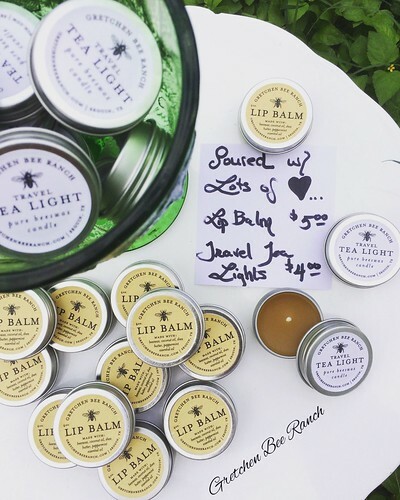 Business has definitely picked up since last year as we continue to fill orders online and in person, and at the same time, also prepare for class and the event this weekend. Valentine’s Day (February 14) is just around the corner, but not before Lunar New Year (February 3), also known as Chinese New Year although many Asian cultures observe this festive holiday. 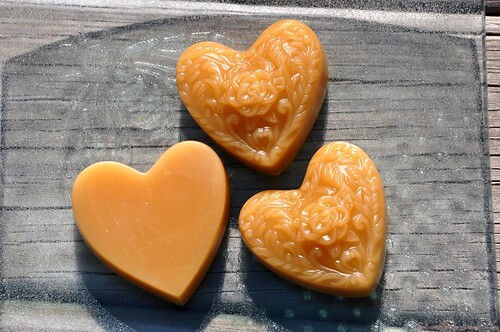 But since we haven’t found a mold for that occasion just yet, we bring you some precious little beeswax hearts that smell as divine as they look. I just love them! I came home from Virginia and Mark had already made several for me to see. I wasn’t sure how the ornate mold would turn out but when I saw the finished product, I decided I liked it even more than the simple mold. 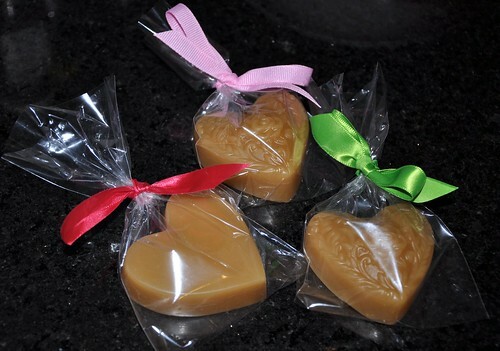 Who wouldn’t love getting one of these adorable hearts on any ole day? Come by, give us a call or drop us an email if you would like any hearts for the special folks near and dear to your heart. 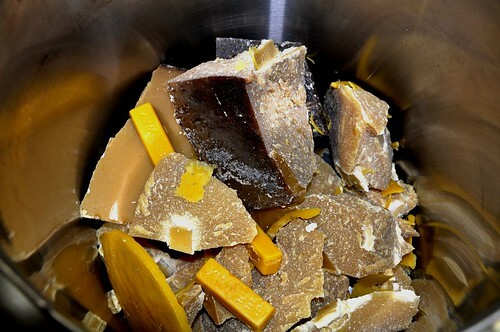 Above is what chunks of the wax looks like as they sit in one of the melting tanks. Pretty neat looking even with all the scraps we tossed in as well. I thought it looked like a big batch of chocolate! After melting, they went into some of the molds we ordered last week. We’re still waiting for additional molds to come in early next week and then we’ll go to town on things. 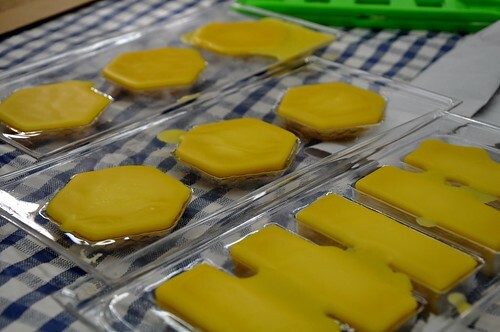 After they cool down, we turned them over and popped them out and voila – beautiful little beeswax bars. 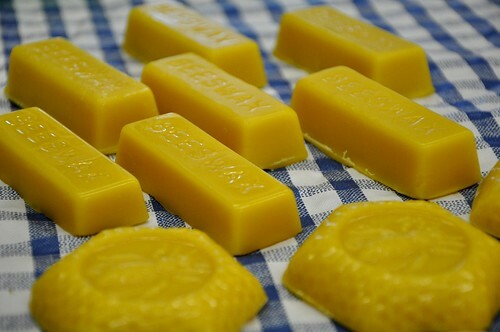 These are the one ounce bars and the bee mold is about the same, possibly a little heavier. We want to offer these bee crafts at our next event so we have lots to do between now and December 3! I wasn’t crazy about the lighting for these since we were inside the honey house so tomorrow I will shoot some of these in the beautiful natural lighting in our yard. It’s suppose to be another gorgeous day in Texas tomorrow.